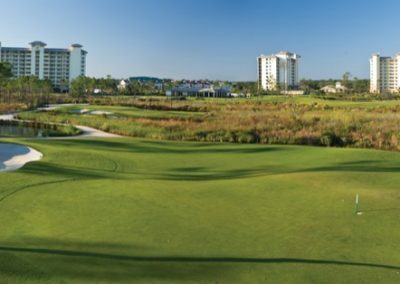 Framed by the natural beauty of the Perdido Key, Lost Key is ideally located between historic downtown Pensacola and the pristine sugar-white sand beaches of Orange Beach and Gulf Shores. 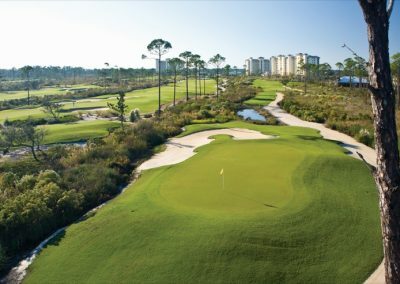 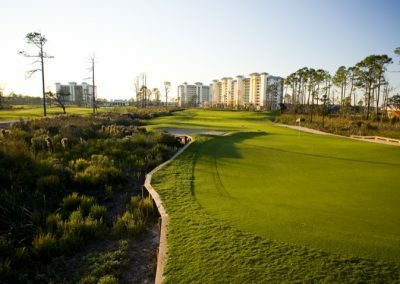 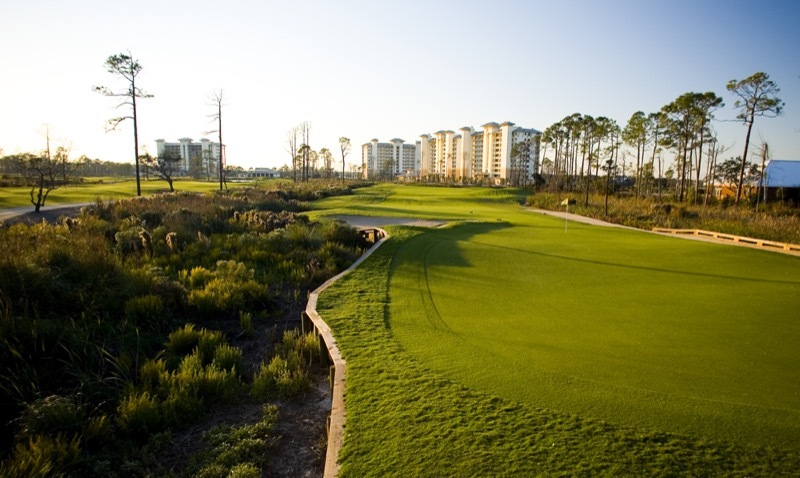 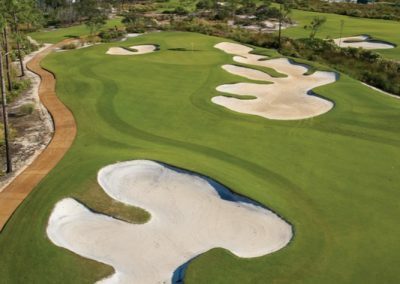 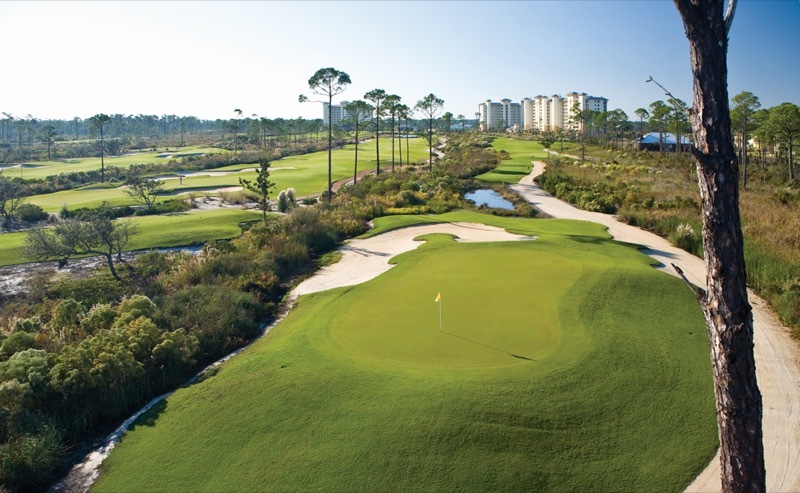 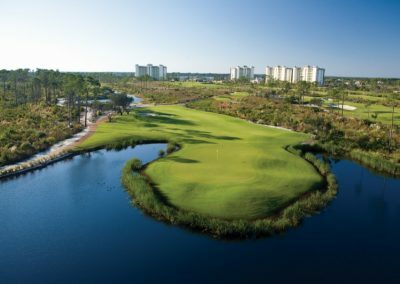 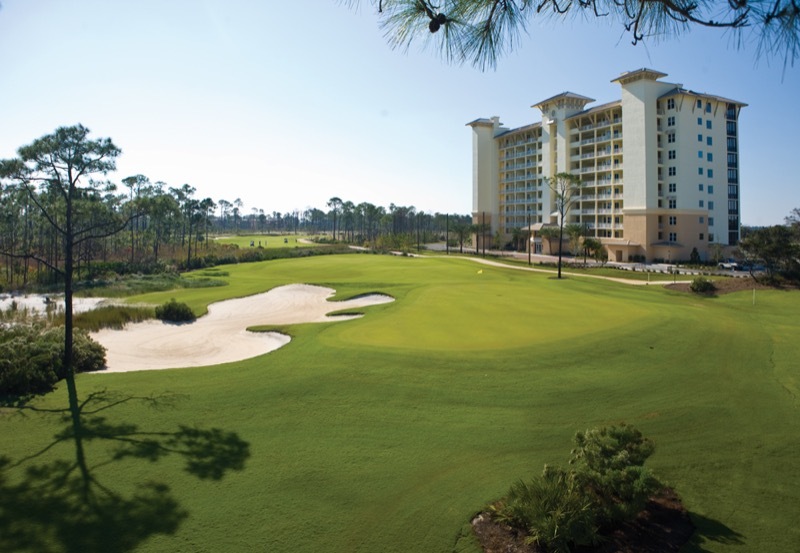 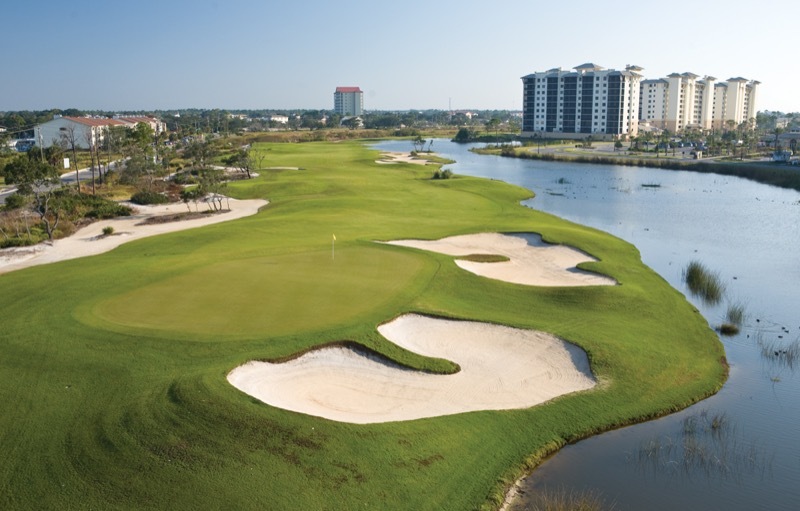 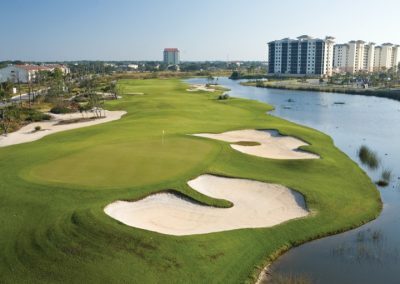 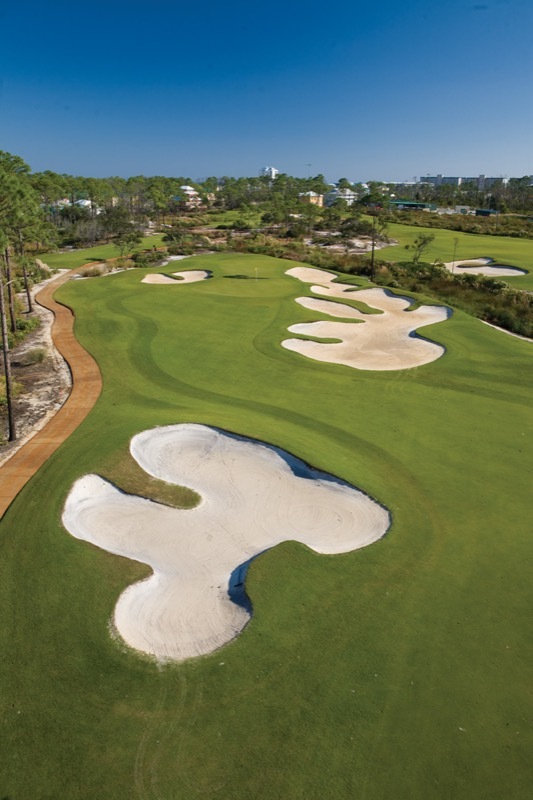 The par 71, signature-designed championship course features quality playing surfaces and green speeds, and each hole includes five sets of tees, offering players of all levels a unique visual and strategic playing experience. 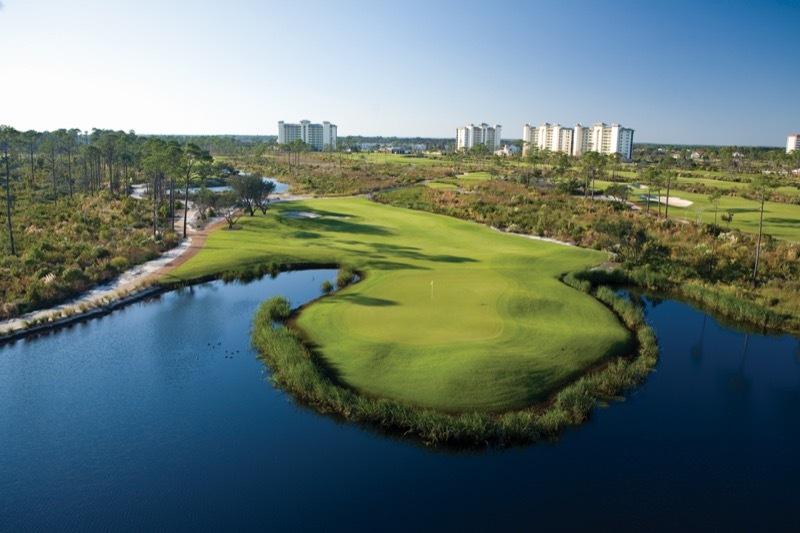 Lost Key is certified as an Audubon International Silver Signature Sanctuary, protecting the natural resources of the area while providing an outstanding golf experience. 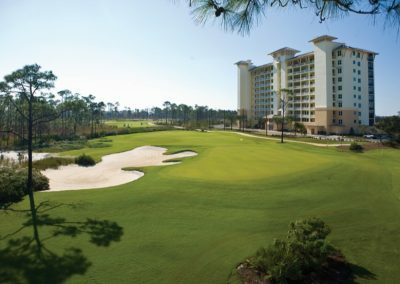 The clubhouse features a full-service golf shop, men’s and ladies locker room facilities with lounge areas, and a full-service restaurant and bar with indoor and outdoor seating. 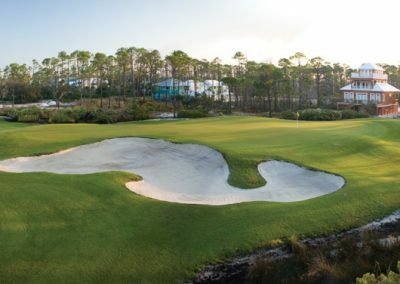 Lost Key Golf Club provides all the amenities and quality service of the finest private clubs, yet is open to non-members and resort guests.